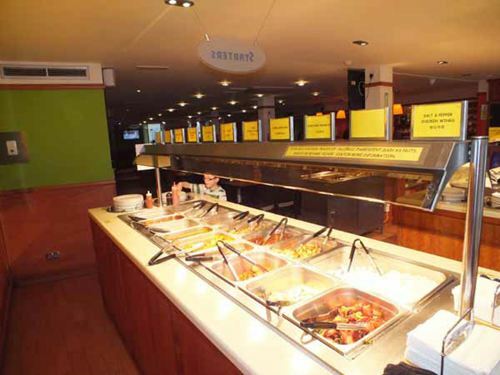 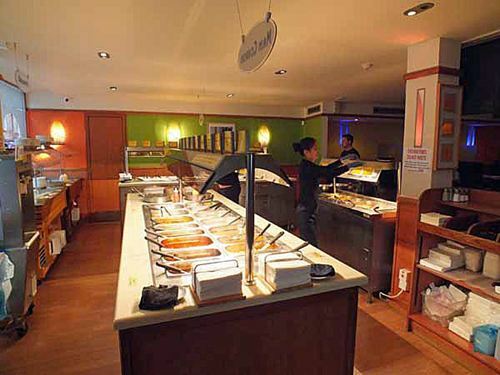 Jimmy Chung's in Stirling offers you Chinese food in a buffet, you can help your self and eat as much as you want. 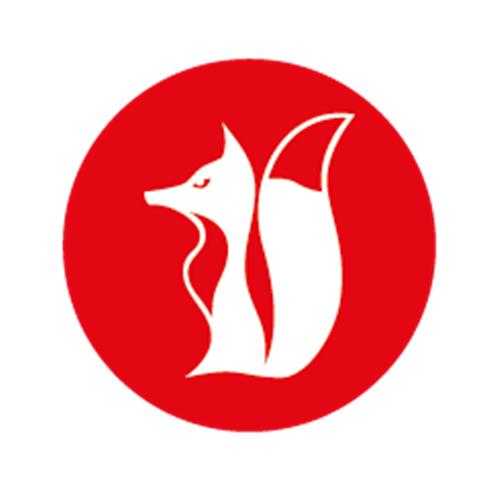 It is very good value and very popular. 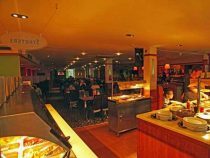 Beginning with Chinese starters followed by an excellent choice of main courses, Jimmy Chung's allow you to go back for more! 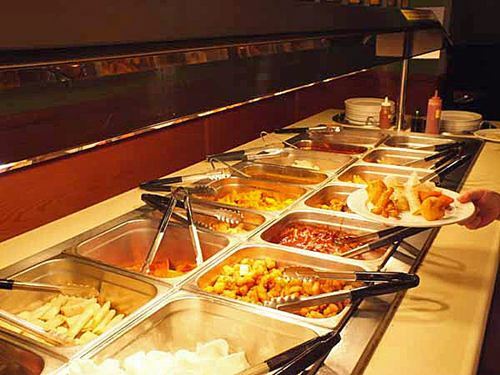 Come to Jimmy Chung's and experience authentic Chinese cuisine presented in a buffet style. All food, subject to availability, is continually prepared by Jimmy Chung's experienced Chinese chefs using only the freshest ingredients. All food, subject to availability, is continually prepared by Jimmy Chung's experienced chefs using only the freshest ingredients. Jimmy Chungs in Stirling is extremely popular with locals and visitors alike.